The guys from Car Throttle had a brilliant mini series a while back where they showed how a car’s performance changes on the track, depending on the mods you install on it. While their series was quite enthralling, the fact that they used only one car, which they gradually upgraded, left some room for errors in their assessment of how much of a difference various mods made. This time, Joe Achilles is here to give us a different take. He went to a small track in the south of Wales earlier this year with a couple of his friends, to see exactly how their cars would match up. In order to do that, they set off an older BMW 123d on the track, to set a baseline time which could be used later on. 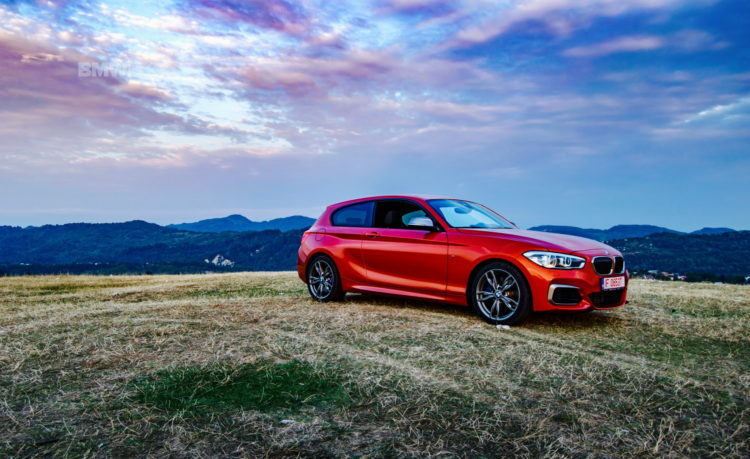 Then they proceeded to test the four BMW M140i models they had on hand, to see just how different they are. Remember, this is a small track to begin with, so any difference in lap times would be bigger on a longer and maybe more technical circuit. To make sure the test results aren’t misleading, the same driver was used for all the laps. Furthermore, apparently, all cars were fitted with Michelin Pilot Sport tires which were about half-way done in terms of tread-wear so, once again, things were pretty much balanced out. 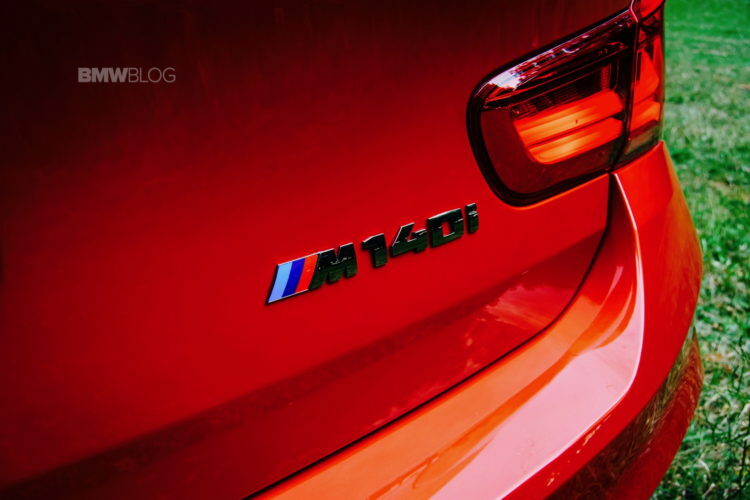 The bone-stock M140i set a lap time of 50.04 seconds, the M140i with a slightly modified suspension setup was about 3 seconds faster. Then it was the turn of an even more beefed up version. This Estoril Blue M140i had an ECU tune, new exhaust, new suspension and up to 425 HP. The owner did say it has three available maps for it, but there’s no mention as to which one was used. The trouble is, the latter was a manual, which means the driver’s skill comes into play a lot more this time. And the lap time showed it also, as it was basically identical to the car with the stock engine and slightly upgraded suspension but an automatic shifter.